Coves at Lakeway luxury homes for sale,Lake Travis waterfront homes for sale in the Coves at Lakeway,Lake Travis MLS listings updated daily! Coves at Lakeway is a very nice waterfront luxury home community located off of Lohmann's Crossing and Hurst Creek on Lake Travis. Each luxury home site is app. 1 acre. This luxury home community is also only 10 minutes away from great shopping and restaraunts in Lakeway, and at the Galleria shooping center in Bee Cave. Lakeway's World of Tennis is also nearby, as well as Lakeway Regional Medical Center. 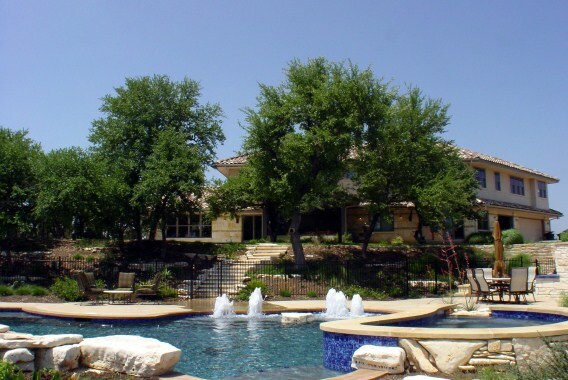 Homes for sale in Coves at Lakeway typically run in the $1,000,000 price range. Lakeway elementary, Lake Travis middle and high school.